Oh, Special Forces you’re so horrifically bad. 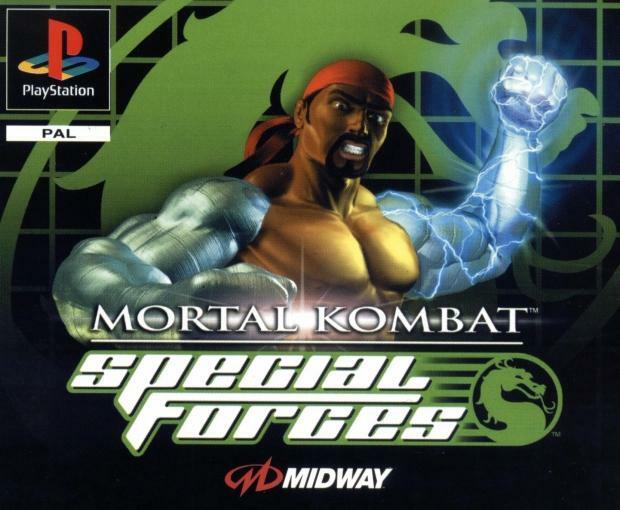 This game put a horrible taste in every MK fan’s mouth and nearly killed off the series. Not much more to say here. Is MK Mythologies as bad as Special Forces? No way! Is it the second worst MK game? Easily! The story of the game is actually one of the strongest, but the live-action cutscenes are very cringy and the gameplay is absolutely terrible. If they were to remake the game now with today’s technology and gameplay similar to Shaolin Monks, this could actually be good. After the success of MK2, the hype was real for MK3. The gameplay was the best in the trilogy, but the roster really lets it down. No Scorpion, no Raiden and some pretty poor fatalities caused some backlash for the game. UMK3 made this game kind of redundant. It has to be said that if it wasn’t for MK1, we would not have my favourite game series ever. That being said, the game has aged A LOT and is no way near as fun to play compared to MK2 or UMK3 out of the original trilogy. 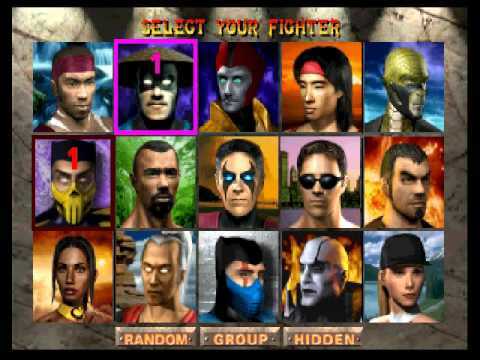 I have nostalgic feelings for MK4, it was the first and only MK game I played in the arcade. I love the style of the game, it’s very dark, but with a hilarious sense of humour. The main drawback for this game is that it is very early 3D and because of this, it has aged a lot, still a fun game, but definitely flawed. The roster isn’t the best either. I actually really like this game. There’s not enough content and the finishers are very bad, but the gameplay is very fun and it’s this game that paved the way to MK9 and the Injustice series. The game might be scored lower than MK4, but which one has aged the best and is the most playable? MK vs. DC easily wins, which is why I have ranked it slightly higher. MK Trilogy was the only version of MK3 I had for years. 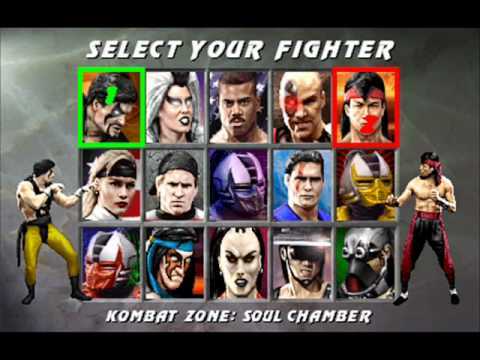 I loved playing as the boss characters and this is probably the MK game that I spent the most time with until Deadly Alliance came out. The gameplay and graphics are not as strong as MK3 or UMK3 but there is a lot of content and it’s still great fun! MK Gold is basically MK4 with a better roster, tipping it over MK4 and Trilogy. Not much else to say, the graphics were not as good as the arcades but they were better than the PS1’s. The gameplay is far more balanced than MK Trilogy and there were some good secrets in the game too. The biggest roster in the whole series, but the characters lack any defining finishers. That being said all the mini-games, Konquest mode and Kreate a Fighter, were all great features. Easily the worst of this era, but still big fun! The definitive MK3. Basically the same game, but with a far better roster and better gameplay. 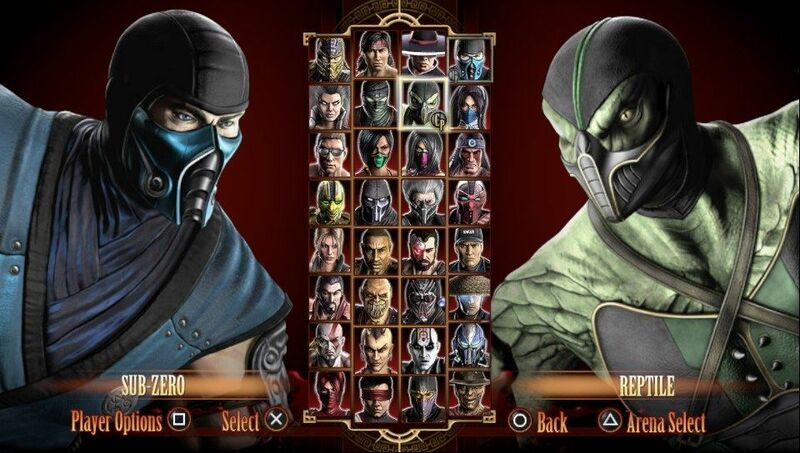 We finally got to play as Ermac and Jade and fan favourites such as Scorpion, Reptile and classic Sub-Zero. To some fans, this is actually their favourite of the original games. I personally prefer MK2 though. 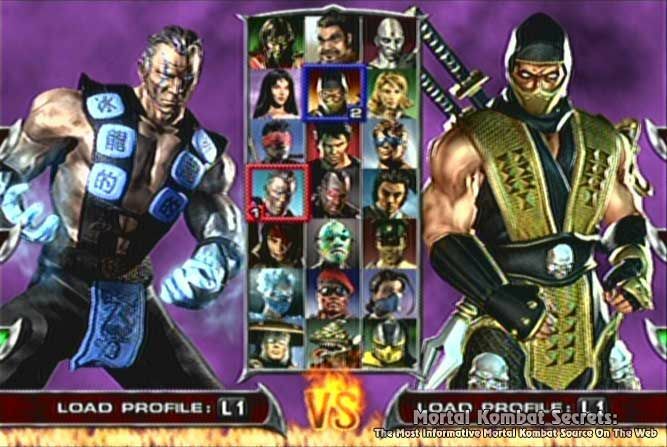 Mortal Kombat’s first big comeback, Deadly Alliance was amazing for the time. I remember my first time playing the game and I just couldn’t get over how good some of my favourite characters looked. 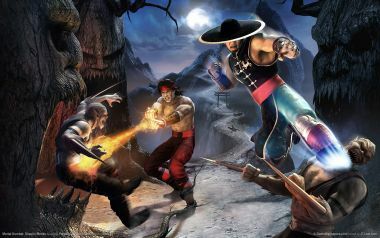 The game is the start of my favourite storyline in the series and really showed why Mortal Kombat deserves to be up there with Street Fighter as the best fighting game series. Shaolin Monks was such a great action adventure game! I have been dying, waiting for a sequel to come. Unfortunately, it never did, but it was such a good game, with a fantastic re-telling of MK2. I’m holding onto hope that the rumours are true about MK11 and that it will have some kind of action game mode. I was so excited for this game after how much I loved MK9. MKX wasn’t as good as MK9 for many reasons; roster wasn’t as strong, the story not as good (in my opinion) – still good though and I prefer the challenge tower rather than the living towers. This being said, I absolutely love MKX, the gameplay is so fast and technical and the graphics are incredible for the time. I’m hoping that MK11’s Towers of Time will expand on the Living Towers and give us more of a reason to replay them. It may not have been as good as MK9 but it’s still easily one of the best MKs. 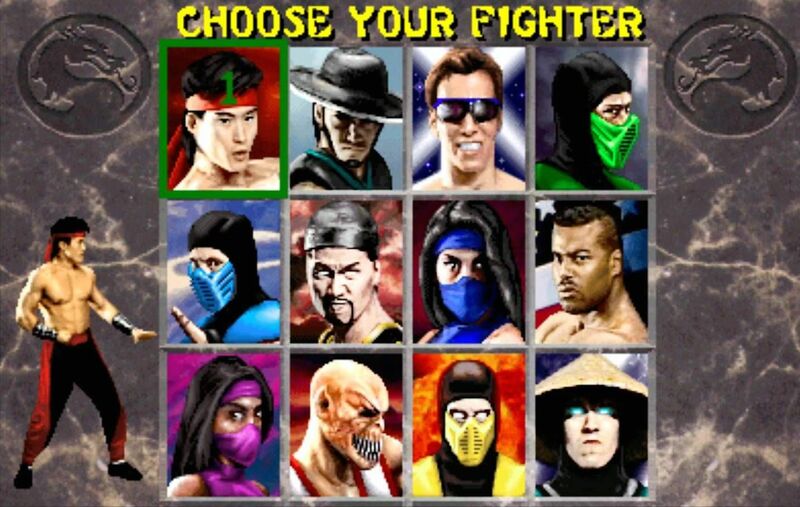 For the longest time, MK2 was my favourite Mortal Kombat, it was also my first Mortal Kombat. In my opinion, it has the best atmosphere and style of the original games, the best roster, best character designs, the best stages and best music. It is very tight between this one and my number 2, but the reason number 2 is slightly higher is just for the amount of content that’s in that game. MK Deception took over MK2 and held the spot as my favourite MK game for nearly seven years. Isn’t it weird that it was only 6 and a half years between this and MK9, but it’s been eight years since MK9 to MK11, the time has gone so fast! Anyway, MK Deception opened up the MK lore like no other game had before it. We had a full-fledged RPG with the Konquest mode, which allowed us to find out a lot more about the realms, characters and timeline. 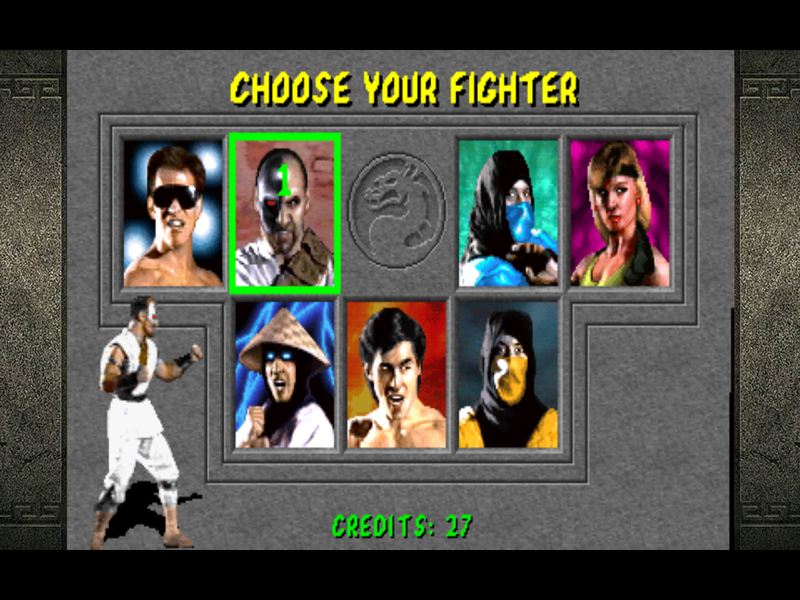 This is the game that told us who Noob Saibot was, what Baraka’s race was called and much more. Then there is Puzzle Kombat and Chess Kombat. The game is just filled to the brim with content and in my opinion, has the second best music of the whole series, it definitely deserves its spot. 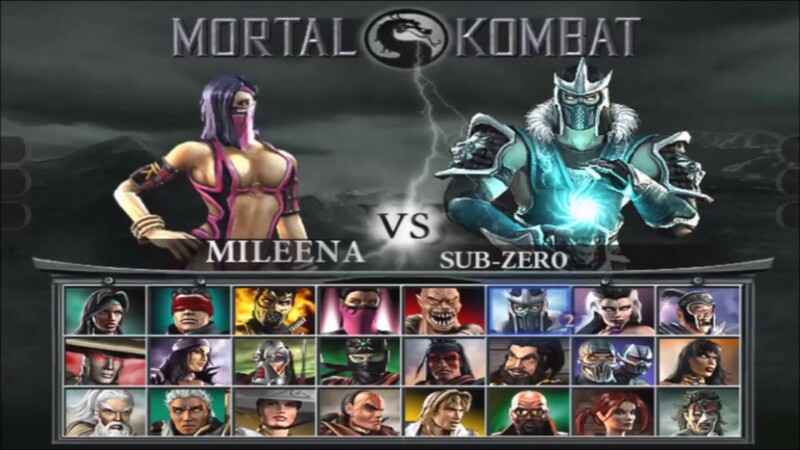 I knew from the moment I saw the trailer for MK9, that this was going to be the best MK game ever. The big comeback of the series, bringing the series back to the top spot where it deserves to be. 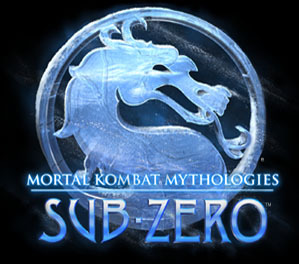 MK9 is a retelling of MK1-3, with a twist, the story has my favourite story mode. 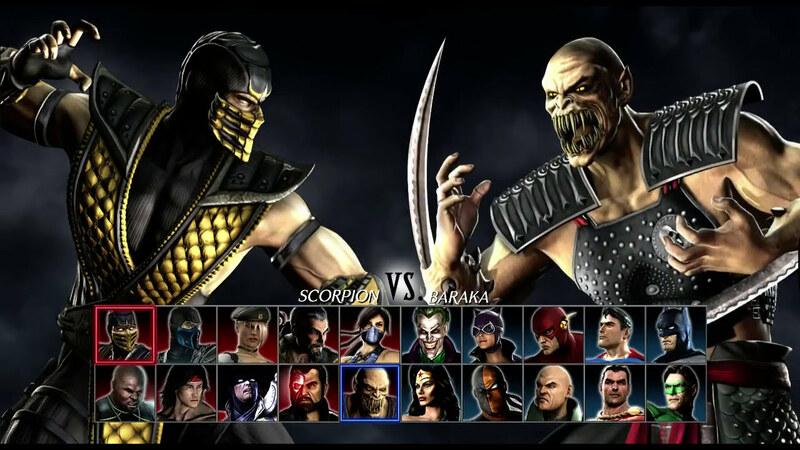 MK9 has the best roster, a huge selection of arenas, brilliant fatalities and even babalities. The amount of content and secrets in this game is unbelievable and it will take a lot for any new MK games to ever top this almost perfect game. The only thing holding it back is the cheap bosses and the challenge tower’s reward is frustratingly bad. There we have it, all Mortal Kombat console releases, ranked. I hope you enjoyed my four-part series and this post. Follow my blog to keep up to date with the news. Mortal Kombat is my favourite game series ever and I have high hopes that MK11 might actually be the best one. We will have to find out and see.